Clearway was established in the mid 1960’s when John Murphy started in the waste management and scrap recycling business. Clearway operate from 4 modern processing and exporting facilities located at Portadown (Head Office), Belfast (Export Division), L’Derry (Export Division) and Sligo (Export Division). Each facility accepts and processes all grades of Ferrous and Non-Ferrous scrap metals. 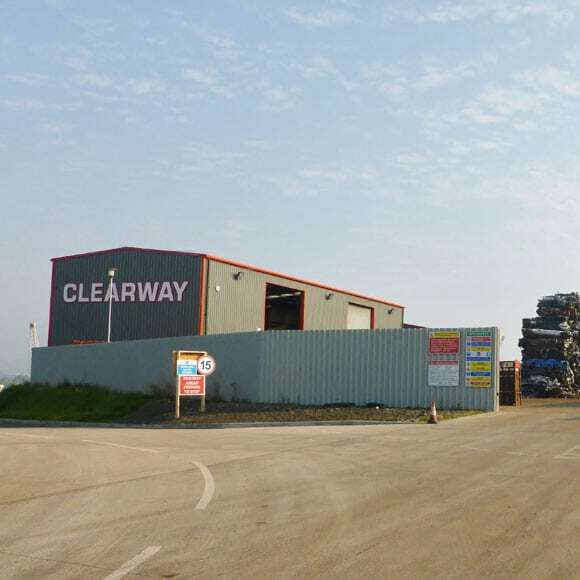 Clearways recycling facilities are conveniently located or the delivery and collection of scrap metals and are fully licensed and Approved Treatment Facility’s (ATF) for End of Life Vehicles (ELV’s). The company supplies both export and domestic markets with processed Ferrous and Non-Ferrous scrap metals. 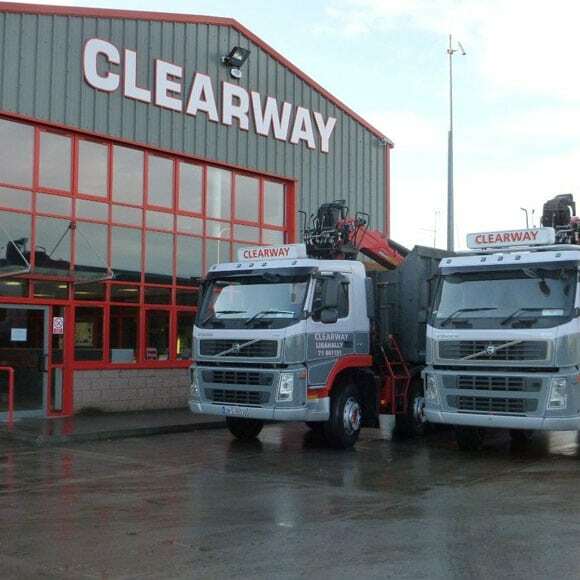 Hammond Lane Metal Co. was acquired by The Clearway Group in 1999 and the company continues to trade in that name that has been synonymous with metal recycling in Ireland for over 100 years. Hammond Lane operate from 4 modern processing and exporting facilities located at Dublin (Export Division), Dublin (Non Ferrous) Athlone, Cork (Export Division). Each facility accepts and processes all grades of Ferrous and Non-Ferrous scrap metals. 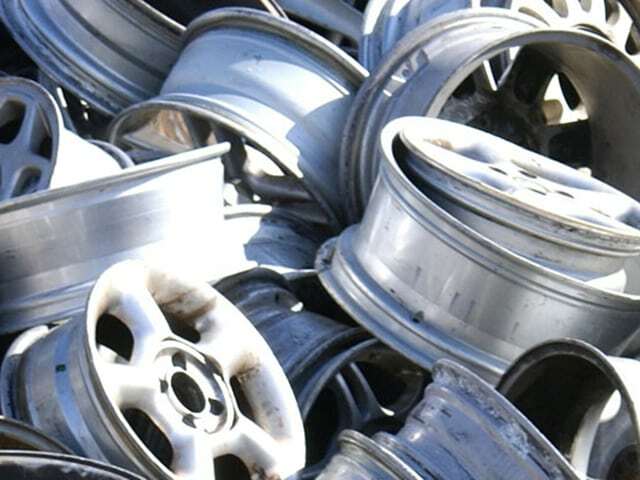 And each recycling facility is conveniently located for the delivery and collection of scrap metals which and are fully licensed and Approved Treatment Facility (ATF) for End of Life Vehicles (ELV’s). The company supplies both export and domestic markets with processed Ferrous and Non-Ferrous scrap metals. The landfill site at Aughrim Quarry was acquired by Clearway in 2006. The site is PPC Licensed and has been operating fully as a landfill from 2007 with the acceptance of a wide range of non-hazardous wastes streams including mixed municipal waste. The site has a capacity to receive up to 250,000 tonnes per annum providing long-term solution to the waste disposal of Northern Ireland.